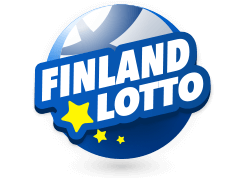 Should you decide to play France Lotto then you will be playing in one of Europe’s most historically interesting games. 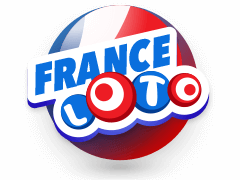 Whilst the current format was launched by The Official French Lottery Organization in 1976 there are incredibly links to French lottery games going back as far as 1505. 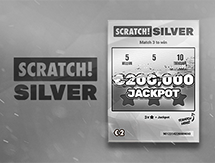 Whether the Medieval draws featured the two drum system currently used is up for debate! 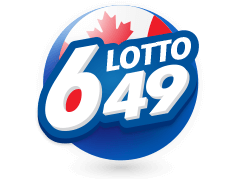 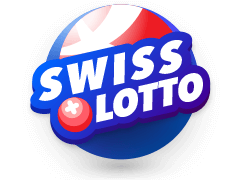 If you play France Lotto today then as mentioned it is a two drum game, firstly players must select 5 numbers from a possible guess range of 49, and secondly players need to pick 1 ‘’lucky’’ number from a guess range of 10. 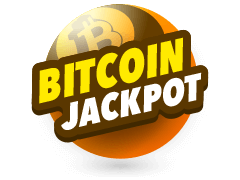 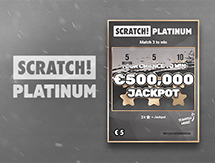 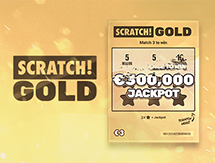 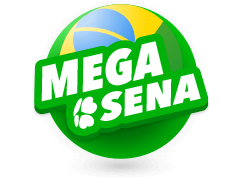 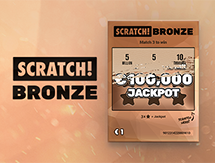 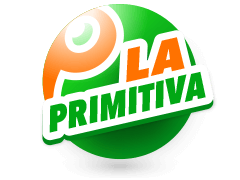 The jackpot which starts at an impressive 2 million Euros will be won when a player matches all 5 numbers from the main draw and also correctly picks the lucky number from the second draw. 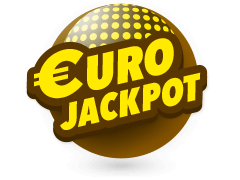 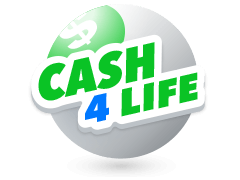 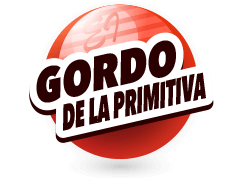 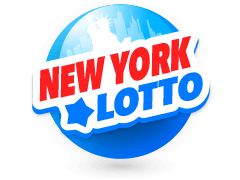 If the jackpot isn’t won then it rolls over and increases by 1 million Euros per week until it is won. 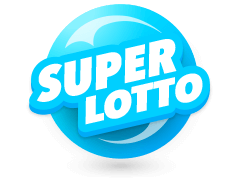 If you do decide to play France Lotto you will be looking to emulate the win achieved in 2011 when a record breaking jackpot of 24 million Euros was claimed. 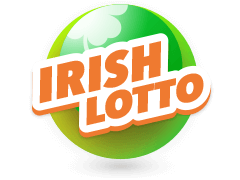 Given that this draw takes place 3 times a week it should come as no surprise that vast numbers of millionaires have been created, and those who play France Lotto will be looking to add themselves to a list that totals well over 150 since 2002 alone.